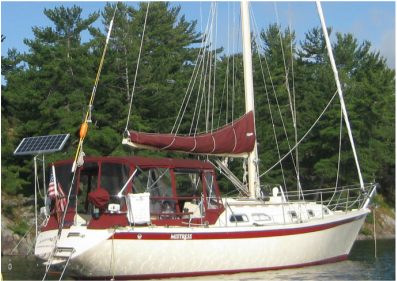 Let First Mate Marine help you enhance your home a way from home with our marine products and custom installations. 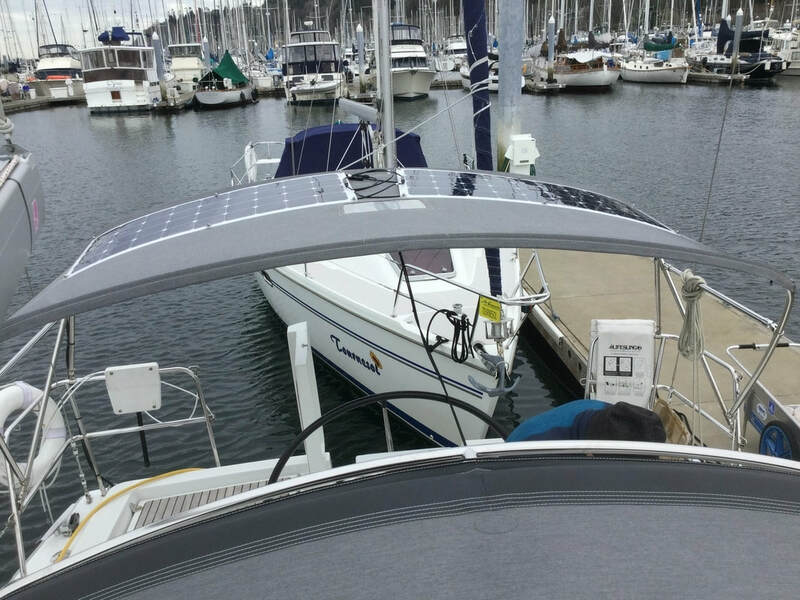 *** NEW *** Semi-flexible Solar Panels - We have had a number of inquires about flexible solar panels that can be mounted on curved decks or bimini tops. We now offer high efficiency semi-flexible solar panels that can be contoured to curved surfaces with a maximum bending angle of 30 degrees. These panels are available in both 50 and 110 watt sizes. 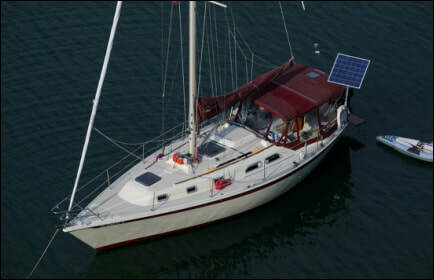 ​First Mate Marine engineers are committed to providing our customers with the highest quality, custom tailored power generation, heating, water and waste managements systems onto your vessel. 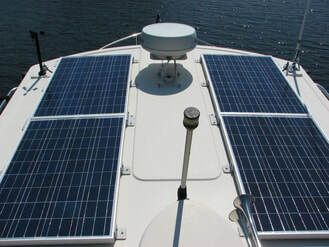 First Mate Marine provides full service support for all of the products that we install. Serving the Northwest for 25 years!